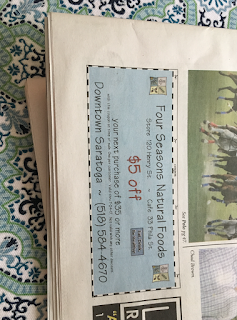 Local readers - there's a $5/$35 Four Seasons coupon in today's new free issue of Saratoga Today. This is a great coupon to use as a competitor coupon at Price Chopper! Coupon is valid thru 7/24. 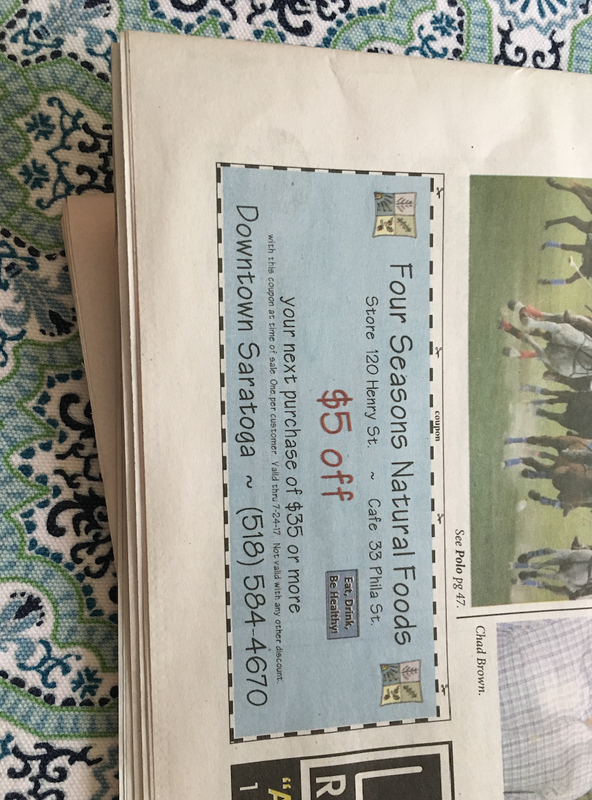 Saratoga TODAY Newspaper is available at every Stewart’s Shop from Exit 10 to Exit 16 and at these other convenient pick-up locations. * Look for our Blue Box!